Yes I know man. I'm only jesting. The dream find would be one owned by an older gent who doesn't know the market is on the rise and also doesn't know the ins and outs of manual vs tip, cab vs Coupe etc. Something that's been seviced but not pampered and is priced fairly. I’m a bit drunk right now but my gut says you must be too fussy. Yu cant be that drunk. Your typing isnt tyat bad. tesco value budget as well with Vieuve cliqueot tastes. just get on with it man. buy one that needs a bit of tinkering. that is half the fun and kills the boredom at work searching for parts. I’m tempted to consider an early genuine factory aero kit car again! 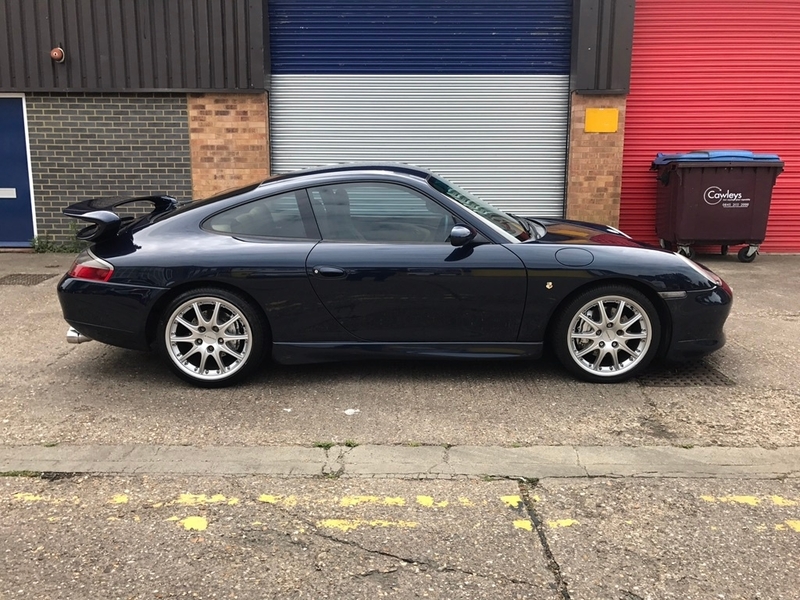 It would need to tick every box though,Uk dealer car,carrera 2 3.4,killer colour combo,low miles,blemish free history and pampered to within an inch of its life.It would need to be the best around. If I had 65k I would! Nice one Ady. Good luck. It could be quite a search but worth it. Just remember though, get one that’s too perfect and you can’t use it. Just when you thought you were out..... they pulled you back in. A friend once said to me years before I bought my 996 - don't ever buy a 911. Once you do you're hooked for life. Yeah, one of my friends is fortunate enough to have the funds to buy almost any car he wants yet he has now resigned himself to the fact nothing comes close to a humble 911 in terms of ticking all the boxes. Looking back Chiefs car would of been perfect but it was above my budget at that time.